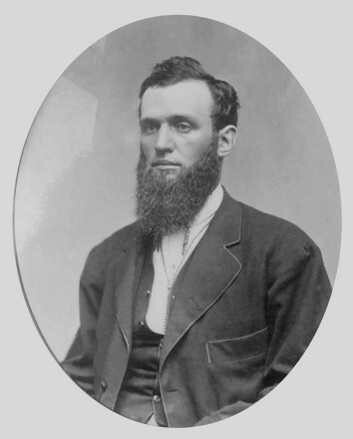 Born on January 17, 1834 in Jay, Franklin County, Maine, David was the oldest son of Daniel and Amanda Butterfield. He married Mary M Stephens in 1855 and not long afterward he moved his family West to fulfill his dream of of operating a stage and freight line. By 1864 he was living in Atchison and his dream of the Butterfield Overland Despatch became a reality.